Courtesy of our 2005 Boards Nevermore, we can report a variety of new sightings at German retail. 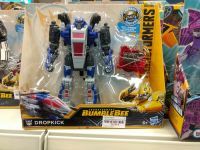 Bumblebee Movie Energon Igniters Wave 2 Nitro Series – The new Dropkick and Blitzwing molds of this series were found at Spielzeug-Paradies Wagner in Bochum. 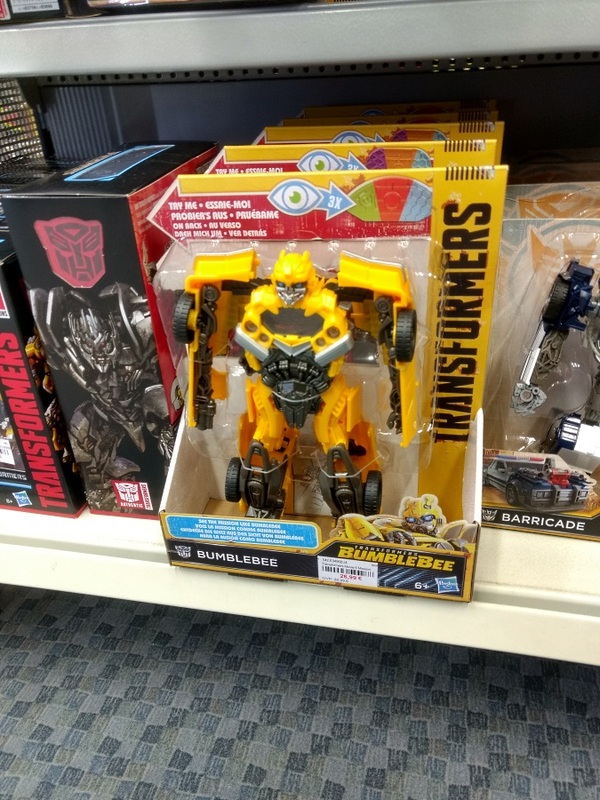 Bumblebee Movie Mission Vision Toys – Shatter and Dropkick were also spotted at Spielzeug-Paradies Wagner in Bochum and Müller in downtown Gelsenkirchen. 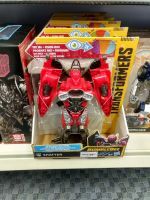 War For Cybertron: Siege Wave 2 Battlemasters – A nice surprise to find Pteraxodon and Aimless at Müller in Gelsenkirchen. 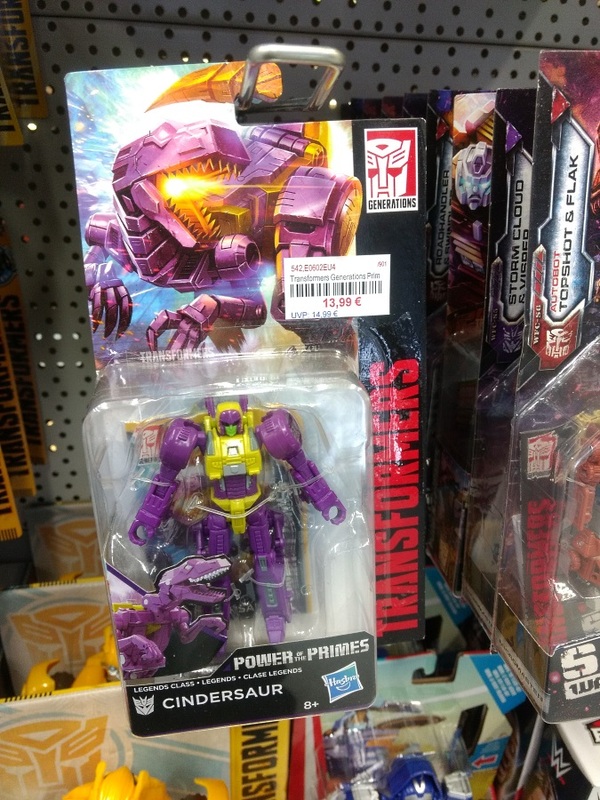 Power Of The Primes Wave 3 Legends – As a nice “better-late-than-never” extra bonus, Outback and Cindersaur finally made their way to German retail. 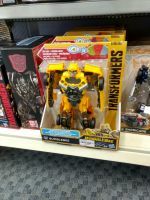 Spotted at Spielzeug-Paradies Wagner in downtown Bochum. 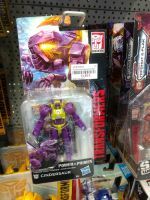 I just realized we don't have any in-hand photos for Pteraxadon yet. 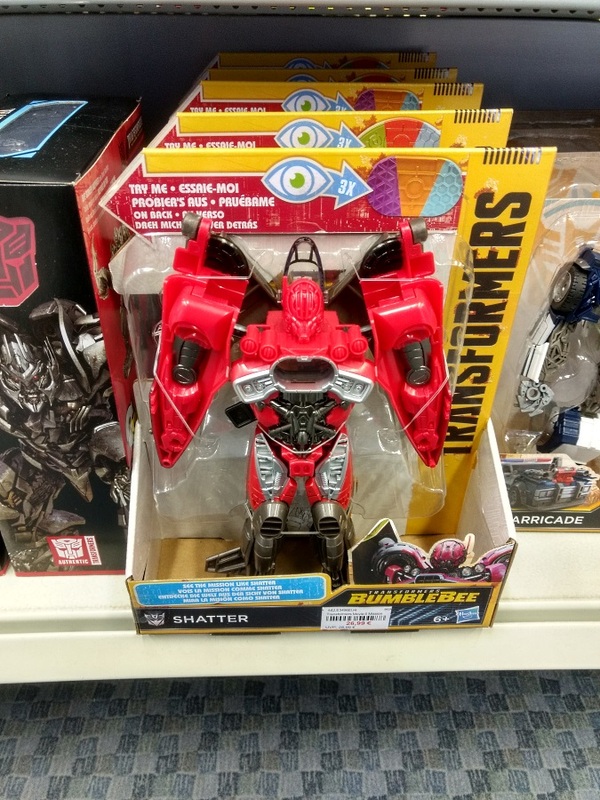 Snapped some quick ones. Apologies for the bad focus and lighting. I'm not a particularly experienced photographer. 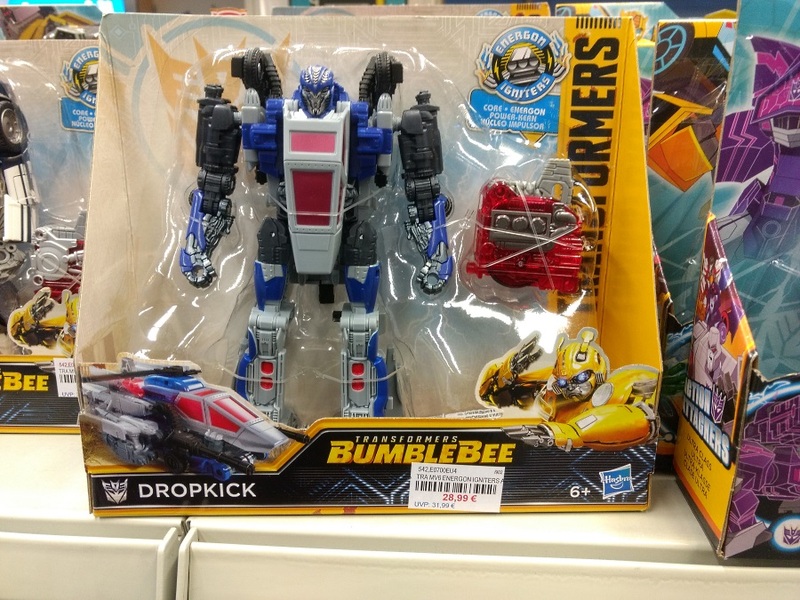 I can't seem to find these on ebay. 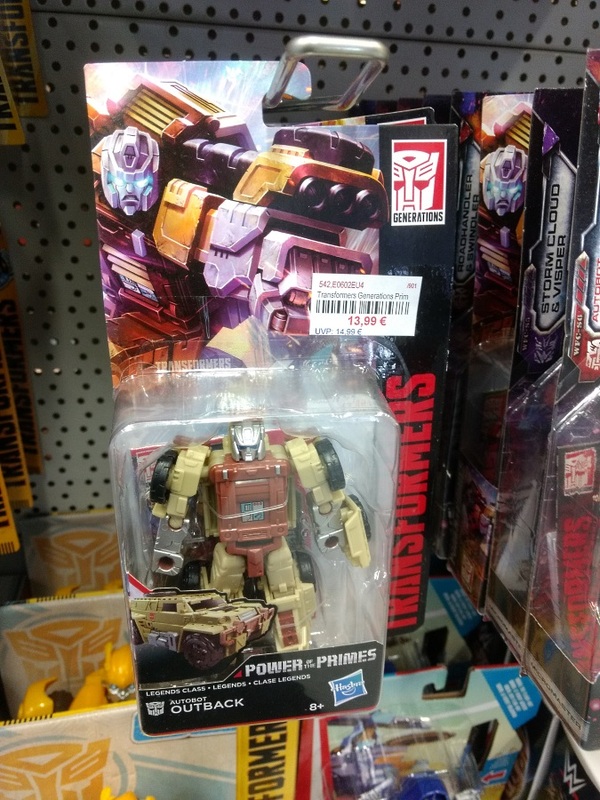 First off, another "better late then never" Power of the Primes sighting. 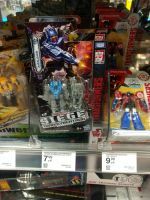 It was only a few weeks ago that I first found wave 3 of the Prime Masters at German retail. 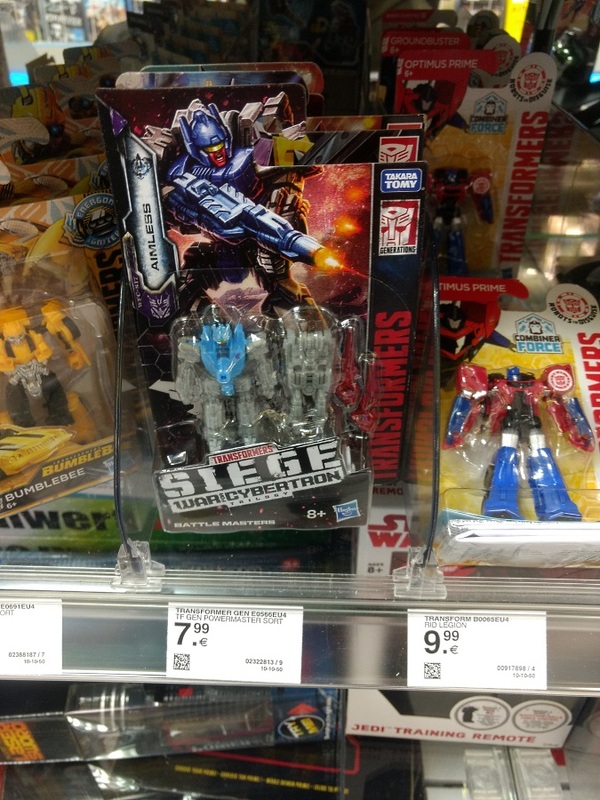 Now the wave 3 Legends (Outback and Cindersaur) have also found their way to German store shelves. Seen today at Spielzeug-Paradies Wagner in downtown Bochum. 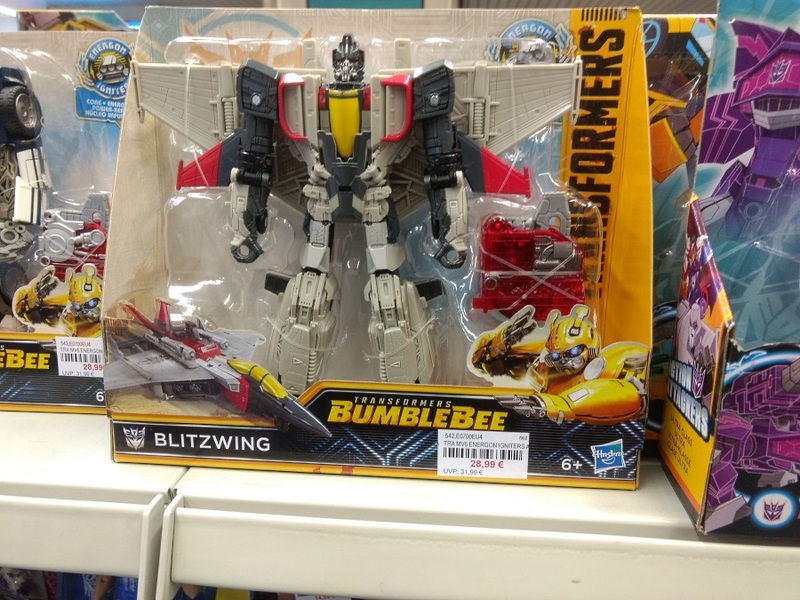 Some Bumblebee Movie toyline sightings: Wave 2 of the Energon Igniters Nitro Series (Dropkick and Blitzwing) were also in stock at Spielzeug-Paradies Wagner in Bochum, as were the Mission Vision figurs Bumblebee and Shatter. 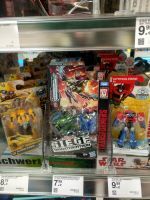 The latter two were also available at Müller in downtown Gelsenkirchen. 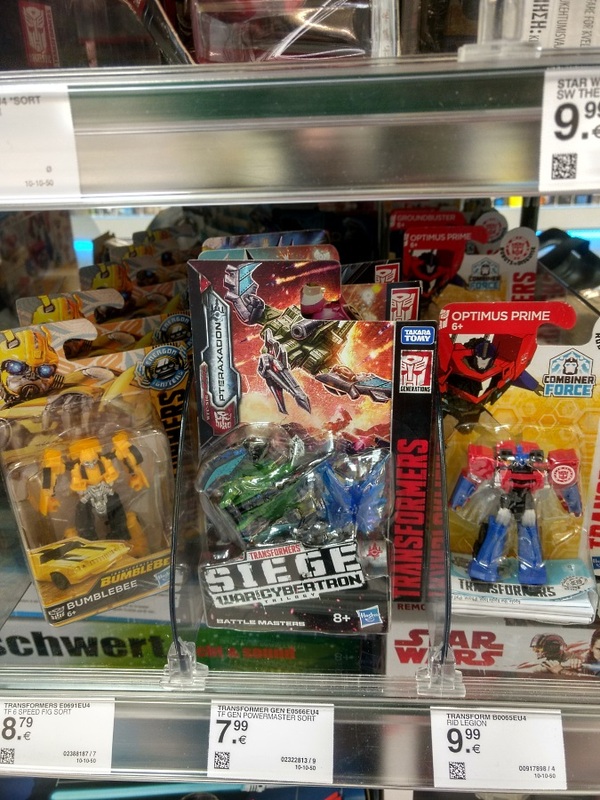 An even bigger surprise was that wave 2 of the War for Cybertron: Siege Battle Masters (Pteraxadon and Aimless) was also available at Müller in Gelsenkirchen. Both are mine now.